As you may know from recent news reports, the terrorist group known as ISIS recently brutally beheaded several American and European journalists in the Middle East. The United States and its allies in Europe and the Middle East have begun a strategic bombing campaign to destroy them. There have been a wide variety of metaphors used described these terrorists. President Obama gave a short speech on September 10 as the Americans began their aerial attacks. 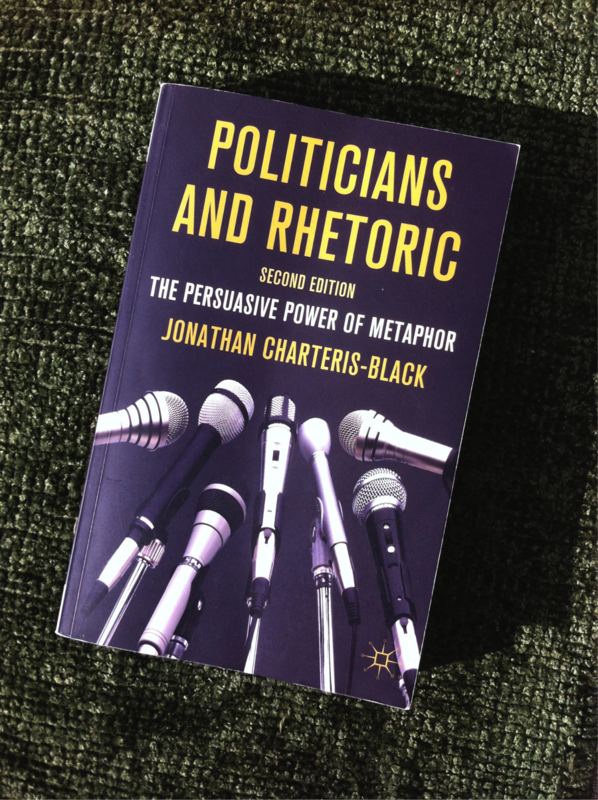 Today I would like to share a brief analysis of the metaphors used in that speech. First, however, a couple clarifications are in order. For one, there are many confusing names for the terrorist group. 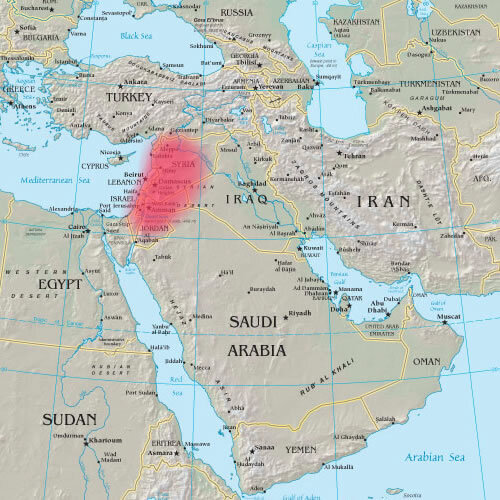 Most media experts refer to them as ISIS (pronounced EYE-sis) which is an acronym for the Islamic State of Iraq and the Levant (the countries on the eastern edge of the Mediterranean) with the final “S” indicating the specific country of Syria. Other experts refer to the group as ISIL (EYE-sil) with the “L” referring to the Levant. Yet others use this same acronym but pronounce it as IH-sil, rhyming with whistle. In the speech by President Obama, he refers to the group as ISIL with the long “i” pronunciation. Yet others refer to the group as simply the Islamic State, a name that is somewhat confusing since the group does not belong to any particular country or nation state. Nonetheless, I noticed in browsing through French and Spanish online newspapers, journalists in those countries also refer to the group simply as the Islamic State while those in England refer to it as ISIS as well. Also, I would like to explain something very interesting about the speech. 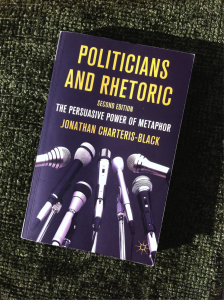 If you are a student of classical rhetoric, you may have studied that the ancient Greeks, especially Aristotle and Cicero, were among the first to analyze what made a speech effective. * Aristotle wrote that a good speech moves the listeners by appealing to their senses of pathos (emotions), logos (logic) and ethos (ethics). Although I have not had a class in classical rhetoric since about the time of the ancient Greeks, I could not help but notice that President Obama’s speech seemed to have been written to appeal to all three of these senses. At the beginning of the speech, Obama reminded the audience of the brutal behavior of ISIS, including the beheadings of the American journalists. Although this is an important reason why he was persuaded to launch attacks against ISIS, I believe he also mentioned the beheadings to appeal to the pathos of the listeners. He knows that Americans will be more supportive of military actions if they have an emotional response to the behavior of the terrorist group. In the middle of the speech, Obama outlines the four steps in his strategy to “degrade and destroy” ISIS. He gave very clear summaries of these four steps and explained why each step had to be taken. This part of the speech appeals to our sense of logos. We can understand why a military response is needed given the brutality of the killings mentioned earlier in the speech. At the end of the speech, Obama explains that America has a moral duty to do something about these terrorists. He suggested that we could not simply sit back and do nothing. With these remarks he appealed to our sense of ethos, including the audience in his sense of a moral obligation to do something to stop the terrorists before they could do any more brutal killings. By appealing to the listeners’ sense of pathos, logos, and ethos, President Obama most likely was trying to persuade his audience to support him in his military operations at a time in history when most Americans are tired of war. As for the speech itself, here are a few examples of the metaphors used to further appeal to the audience. Let me begin with several idiosyncratic metaphors to describe the terrorists themselves. Obama describes the terrorist group as a cancer, using a medical metaphor we all understand as a serious and often fatal medical condition. Even with modern medicine, beating cancer is a daunting task requiring great skill and practice. Obama’s use of the cancer metaphor here indicates that getting ridding of ISIS will also require great skill and patience. In a pair of metaphors used to describe the terrorists, their funding and their source of fighters are compared to a stream of water. In one part of the speech, President Obama describes how to need to stem of the flow of European soldiers into the area who fight with ISIS, as if they are flowing down a river. The phrase cut off can be used to mean a literal cutting of a physical material, such as cutting off a branch of a tree, but can also mean turning off a flow of water from a hose. Metaphorically, to cut off something means to stop the flow of some source of money, goods or services. We are all familiar with the ability to erase marks we make on paper with a lead pencil. 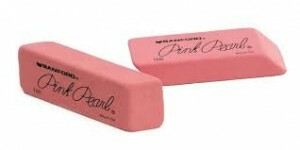 Metaphorically, we can also erase problems, mistakes, or bad aspects of our lives. In the president’s speech, he talks about the desire to erase the evil of the terrorist groups. The final example of a metaphor used to describe the terrorist group is counterweight. 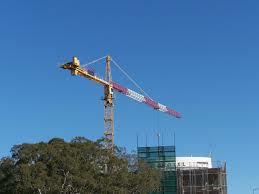 Some types of heavy machinery require a heavy weight on one side of the machine to balance out the tremendous weight on the other side of the machine, such as on a building crane. The opposite, balancing weight is called the counterweight. Metaphorically, a counterweight is an action or process that balances out the effects of another process, usually one that is out of the control of the people involved. In the speech in question here, President Obama describes his military strategy as a counterweight to the actions of the terrorist group in light of the civil war already ongoing in Syria, fueled by the actions of President Bashar al-Assad. The final set of metaphor examples are based on the principle of personification in which an inanimate object or abstract idea is described in terms of a human being. In this case, President Obama describes the United States as being a person in several different ways. 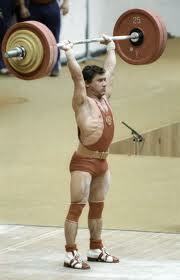 Human beings have physical strength from the use of their muscles. People can increase their strength through physical labor, exercise or weight lifting. Metaphorically, countries can have strength through the force of their citizens or their military power. Humans can also have strength from a certain body position, as a boxer takes a stance to throw a punch. 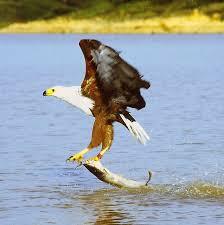 From certain positions, a person can also grab or seize something if it is within his or her reach. 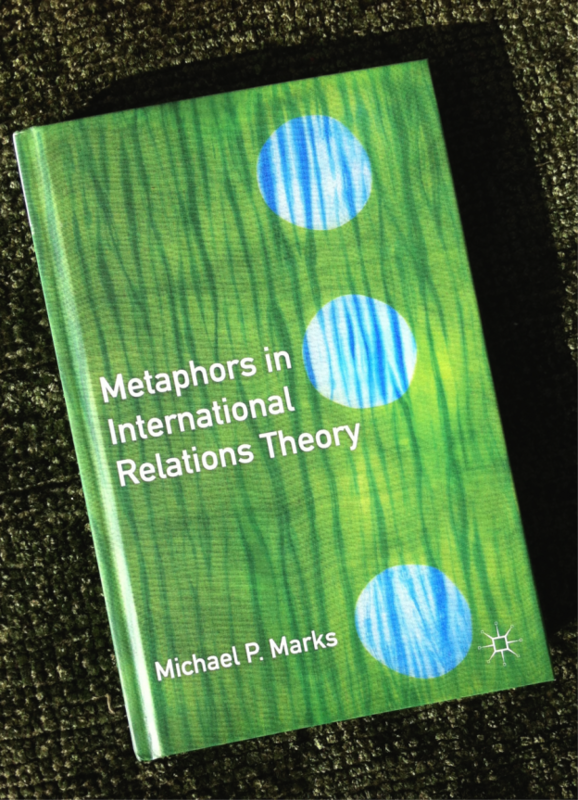 Metaphorically, countries can be in a position to take an action or seize something important. A person lacking in strength or in the wrong position can be pushed or pulled into a weaker position. In some cases, weaker people can be forcibly dragged into a new position by someone or something stronger. Metaphorically, countries can be dragged into a war or some other dangerous situation if they are not in control of their own governments. People can work on a project together. In such cases, these people may be considered partners in this endeavor. In some cases, the people who began the project can be joined by others who may help them achieve their goals. 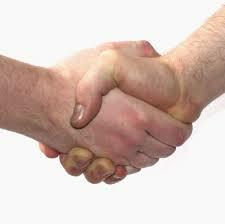 Metaphorically, countries can also work as partners, and later be joined by other countries to achieve a common goal. A strong person may be in a position to help a weaker person achieve a goal. Countries can also metaphorically help another country with military or financial aid. 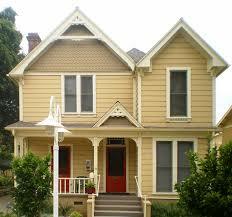 Most people live in houses, and metaphorically countries also have a home in their own government and land. When politicians do international diplomacy or take military actions in other countries, they often refer to the United States as home. These are just a few of the many examples of metaphors used by President Obama in the short speech on his planned attacks on ISIS. It is clear that he and his speechwriters used the classical rhetoric strategy of pathos, logos and ethos to gain support from Americans for his military actions. He also used many examples of personification to make it appear that the government is acting as a sensible person instead of an abstract body of politicians. Strangely, I noticed that there was a distinct absence of journey metaphors. As faithful readers of this blog know, journey metaphors are commonly used in important political speeches such as state of the union addresses or Martin Luther King’s “I Have a Dream” speech. These journey metaphors are used by skilled orators to involve the listeners in the process as if the audience and the speaker are on an important journey through life together. Given that the speech was focused solely on an immediate military strategy, perhaps metaphors about long journeys would have been inappropriate. However, I can’t help but think that President Obama is not quite sure the American people are joining him on this journey into more military action in the Middle East. Next time: More metaphors of the ISIS crisis. *If anyone is interested in further research on classical or modern rhetoric, here are a few suggestions. There have two distinct metaphors of tools in the news lately: the word tool itself and the phrase to ratchet up something. The word tool came up a few weeks ago when it was announced that David Gregory was no longer going to be the host of Meet the Press. In fact, yesterday was the first day for the new host, Chuck Todd. David Gregory was the host of the news show for seven years and by some accounts did a fine job. However, ratings were dropping and he was removed. Moreover, many people on the Internet, mostly Democrats, were extremely critical of him, often calling him a tool, implying that he was being used by the GOP and that he was not critical enough of his Republican guests and their political positions. The usage of the word tool in this metaphorical sense indicates a person who is being used by someone else. The Urban Dictionary describes the meaning even more harshly, indicating that a tool is a person who does even have the mental capacity to know he or she is being used. I think this is an unfair criticism of David Gregory. Regardless of his interview abilities, the guests and talking points are most likely dictated by the producers and corporate sponsors of the Meet the Press, not the host. Regardless of Gregory’s interview skills, he has been roundly criticized on the Internet. Here is just one blunt example. 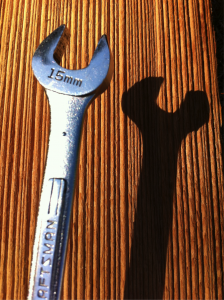 The other tool metaphor common in the news lately is to ratchet up something. When the young black man, Michael Brown, was killed by a policeman in Ferguson, Missouri on August 9 of this year, many journalists reported that the police force had to ratchet up their presence in Ferguson in response to widespread protests by the local people angered about the death. 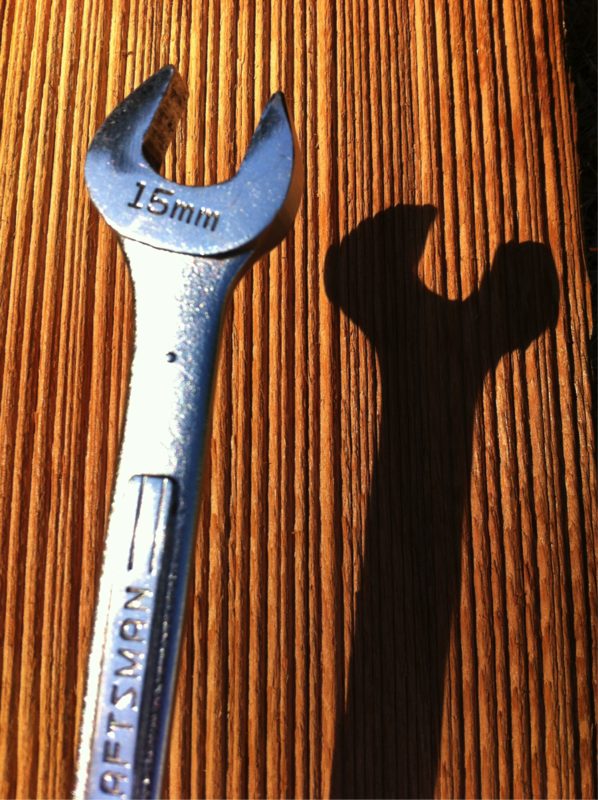 A ratchet is a type of wrench for tightening or loosening nuts and bolts. It has gears that prevent it from turning in the opposite direction that one is working. 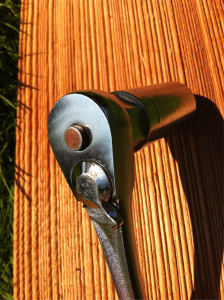 When tightening something, the more one uses the ratchet, the tighter the nut or bolt becomes. Figuratively, to ratchet up something means to increase it in gradual steps or degrees. Here are a few more examples of metaphors of tools used in American newspapers and magazines, TV and radio broadcasts, and Internet news sources. Most of us are familiar with household tools such as hammers, saws, drills, and rakes, along with nails, screws and bolts for attaching parts of metal or wood together. The concept of tools has led to many metaphors of fixing or repairing. Instead of physical objects, tools can be any strategy, plan or action that helps one achieve a goal. 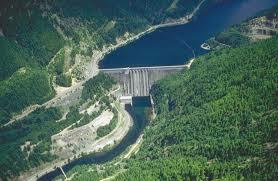 Government officials can use specific strategies for achieving a fiscal or military goal. These strategies are sometimes referred to as policy or planning tools. Example: Raising taxes is one policy tool that the government can use to reduce the deficit. Governments can also use strategies to recruit people for governmental or military service. These methods may be known as recruiting tools. Example: Terrorist organizations sometimes use American military actions around the world as recruiting tools to train new terrorists. When a factory updates its equipment to improve its production, this is known as retooling the plant. Metaphorically, any changes made to a process can be called a retooling. Example: For the 2012 presidential election, Barack Obama had to retool his campaign strategies to earn the votes of progressives that had supported him in 2008. 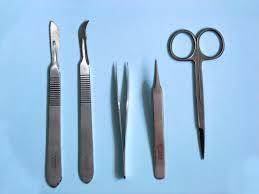 Another word for tool is instrument especially when referring to specialized tools for science and medicine. The word instrument can also be used metaphorically to refer to any method of measuring steps in a process or to achieve a goal. Example: The U.S. Constitution has proven to be an excellent instrument of preventing the government from abusing the civil rights of the American people. The adjective form of instrument is instrumental. Metaphorically, something or someone can be instrumental in accomplishing a goal if they are very useful or helpful in the process. Example: Harry S Truman was instrumental in ending World War II by 1945. 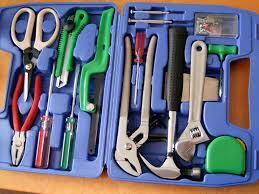 Factory workers, mechanics or repairpersons need a specific set of tools to do the jobs they are trying to do. If they have the right tools, we might say that they are well equipped to do the job. If not, we say that they are ill equipped. Example: Some Americans thought that Sarah Palin’s lack of experience in the federal government made her ill equipped to become Vice President in 2008. 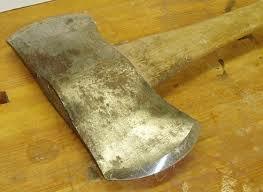 Some tools such as shovels and axes are very heavy and difficult to use or wield in a work situation. 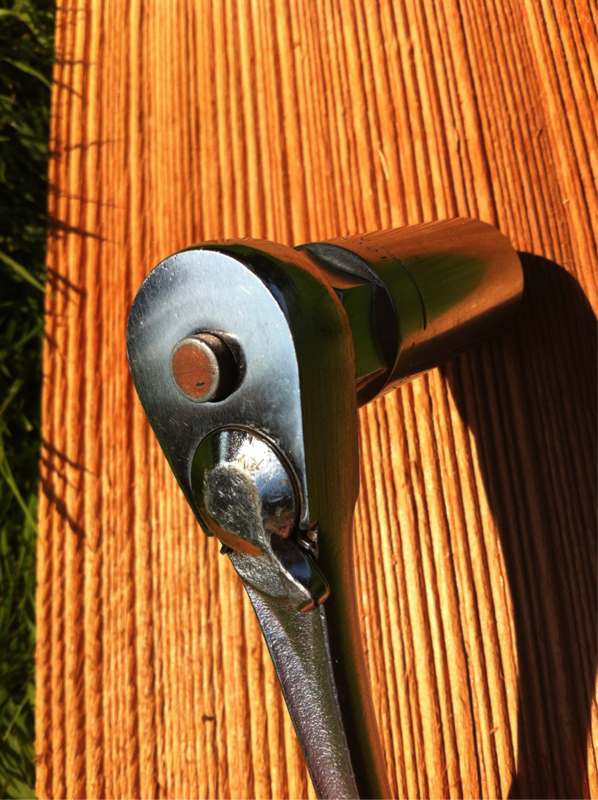 When a tool is difficult to lift or swing, we may say that it is unwieldy. Metaphorically, a process or policy may be unwieldy if it is difficult to implement. Example: Consisting of thousands of pages, the U.S. government’s tax codes are very unwieldy for Congress to regulate. 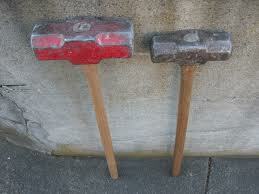 A hammer is a powerful tool used to pound in nails in building houses and other wooden structures. The action of hammering is used metaphorically to describe any forceful and repetitive action as in reporters hammering away questions at people. Example: Some critics have hammered Joe Biden for being outspoken and making errors when he is giving speeches. A sledgehammer is a very large, heavy hammer used to break apart concrete or wooden structures. Metaphorically, to sledgehammer something means to destroy it completely. Example: Some military dictators around the world take a sledgehammer to civil rights in their countries and arrest and detain anyone they please. When one uses a heavy tool such as a hammer, the action makes a mark or dent on the surface of the material that is struck. In a figurative phrase, to make one’s mark on something means that the person has made a lasting contribution or had an effect on a cultural or political process. Example: John F. Kennedy made his mark on progressive Democratic policies in his short term as president in the early 1960s. Drills are used for making or boring holes in wood or metal. The word bore has come to mean the size of a tube that is used in machines. In a combustion engine a carburetor running wide open (as fast as possible) is said to be operating at full bore. Metaphorically, anything that is done with great effort may be described as being full bore. Example: Presidential candidates often come out with full-bore assaults on their opponents in the last few weeks of the campaign. In an opposite sense, a device with a small bore lacks power. If a gun or rifle has a small-bore barrel, it can only shoot small bullets so cannot be very powerful. Figuratively, any action, statement or idea that is weak may be described as being small bore. Example: Conservatives may accuse liberals of having small-bore ideas when it comes to reducing the deficit since the liberals like to increase spending for social programs. A needle is a small, sharp instrument used in sewing. Figuratively, to needle a person means to tease, mock or ask him or her many repeated questions. Example: Newspaper reporters often needle politicians on important issues to get the most information as possible for their articles. 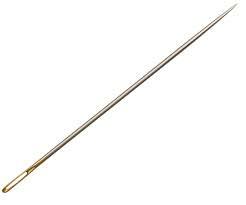 Needle is also the name of a small piece of metal in machines used to measure the strength or pressure of something. For example, a loud noise will move the needle of sound recording equipment. Figuratively, saying an action moves the needle means that it has made a large increase in the amount of something. Example: In a political campaign, thousands of small donations barely move the needle while a huge corporate donation can make a big difference in the campaign funds. 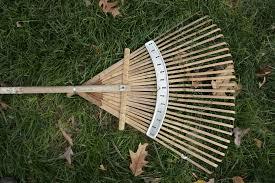 A rake is a common garden tool for collecting leaves and other yard debris. In a common metaphor, collecting lots of money in sales or campaign donations is called raking it in. Example: In most presidential campaigns, the candidates rake in millions of dollars in donations. We all use keys in our daily lives to open locked doors. The concept of a key being something important is one of the most common of all English metaphors. In politics, important problems can be called key issues. We can also speak of key states, key districts, key cabinet posts, etc. Example: American voters like to hear candidates discuss the key issues during presidential debates. A rivet is a small bolt used to connect two sheets of metal. Sheets that are riveted together are firmly attached to each other. In a figurative phrase, something that is riveting is very interesting or fascinating to a viewer or listener. Example: Martin Luther King, Jr. was famous for his riveting and inspiring speeches on civil rights. A lightning rod is a metal device placed on a roof of a building to absorb any lightning strikes instead of the lightning going into the building. Figuratively a lightning rod is any person who seems to be the focus of controversy wherever he or she goes. Example: As soon as Mitt Romney picked Paul Ryan for his running mate prior to the 2012 presidential election, Ryan became the lightning rod for all Democratic criticisms against the Republican budget proposals. To cobble means to repair something quickly and ineffectively. Metaphorically, to cobble together something form a makeshift alliance of people or combination of ideas. Example: Presidential candidates may try to cobble together a coalition of minority voters to try to help them win the election. 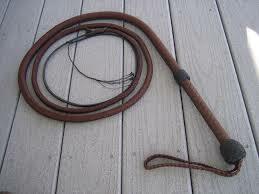 A whip is a long braided piece of leather used to make horses or farm animals work harder or run faster. In a strange metaphor from the British Parliament, a person who is in charge of maintaining order among the members of the minority party is known as the minority whip. Example: Normally it is the job of the Minority Whip in the House of Representatives to rally the members of Congress to support the party’s national policies.